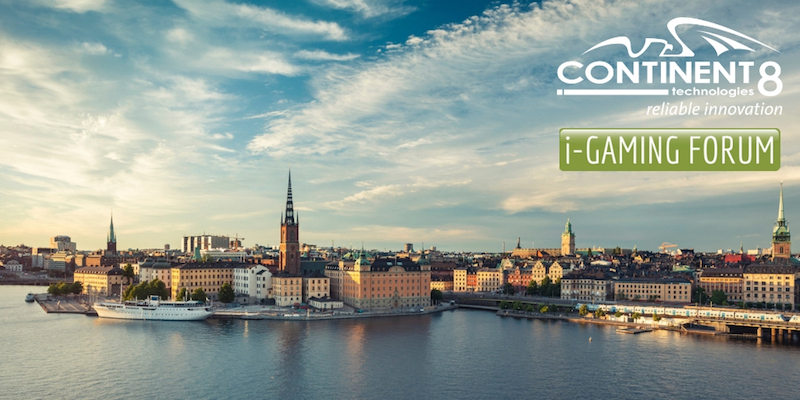 Attending i-Gaming Forum in Stockholm, Sweden from April 10-11, 2019? 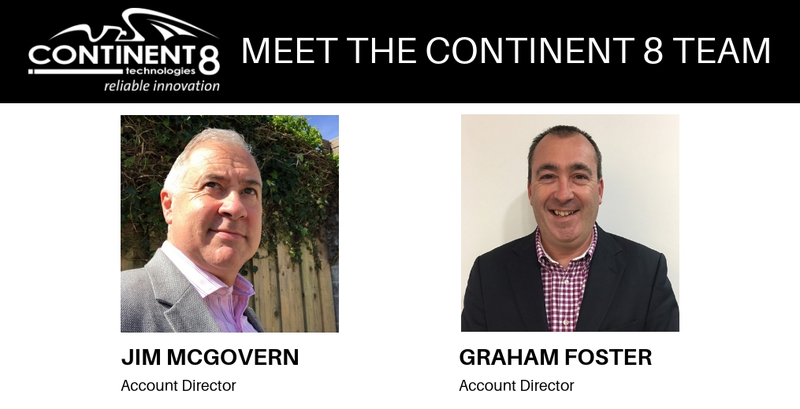 Don’t miss the chance to connect with the Continent 8 team. As your hub for iGaming across Europe, Asia, and the Americas, we connect, manage, and secure your most valuable information with Continent 8’s iGaming Cloud. Continent 8 keeps gaming operators’ applications online and secure via a private network of over 40 connected locations across three continents.